I am quite aware that today is Friday and I already posted yesterday about making Panettone. Although I DO enjoy kickin’ back a few spiked egg noggs at this time of year, I can assure you that I have not partaken of this festive elixir on this frigid Friday morning. Soooooooooooo……why a second post within 24 hours? 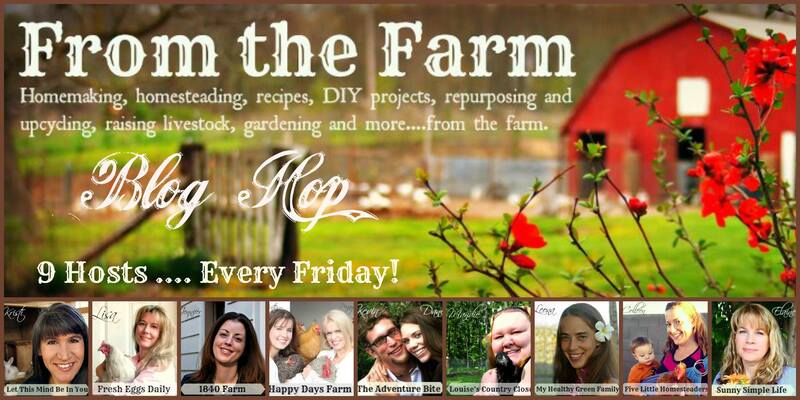 Well, I am pleased to announce that the folks From the Farm Blog Hop have picked me to be a guest host for this week’s hop. From what I’ve heard, I’m not only the first guy to be given this honor, but also the first Canadian. I’ll take that as a big chicken feather in this City Boy’s toque, eh! I hope you’ll take a look at the hop, add a post or two, or just cruise around to see some of the great things that some fellow bloggers are makin’ or doin’. Keep scrolling to join this week’s party! 1. 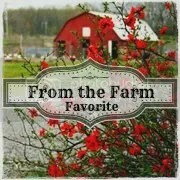 Link up to three of your best gardening or homesteading tips, farm-themed posts, recipes, homemaking and simple/frugal living tips, decorating ideas, DIY projects, craft ideas, thrifty makeovers or repurposed items, healthy, sustainable living tips and giveaways. Let South Korea know that CB wishes them a Merry Christmas!